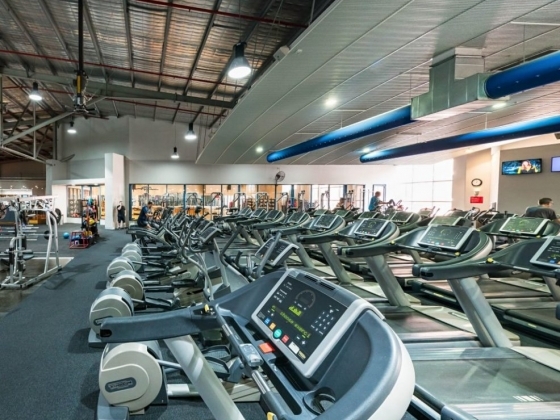 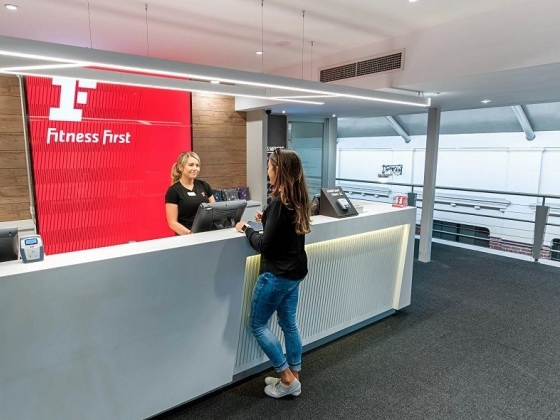 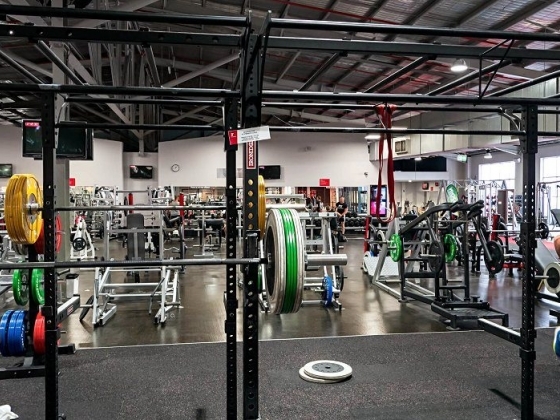 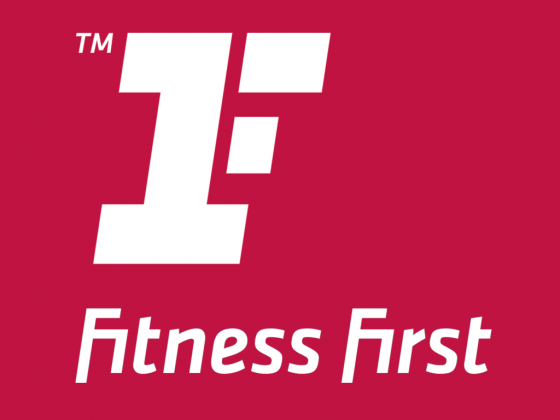 Fitness First Church St Richmond was one of the very first Fitness First clubs to open in Australia and still remains as popular as ever. 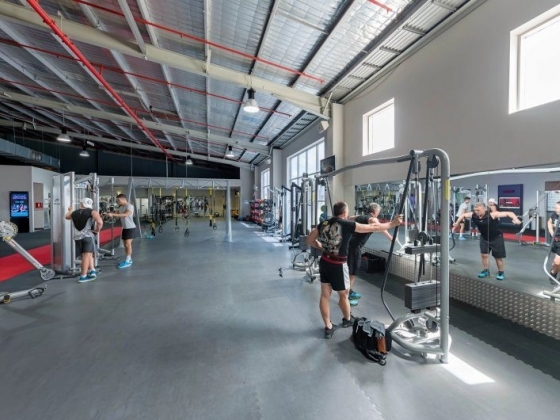 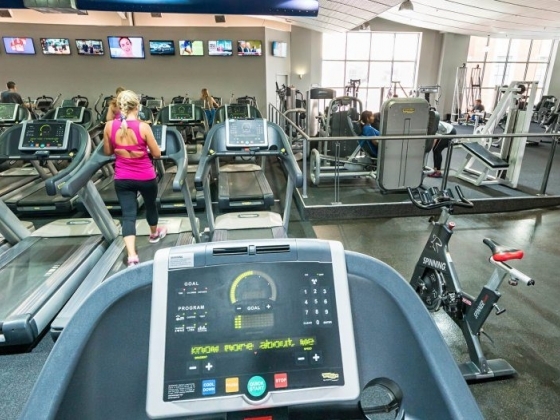 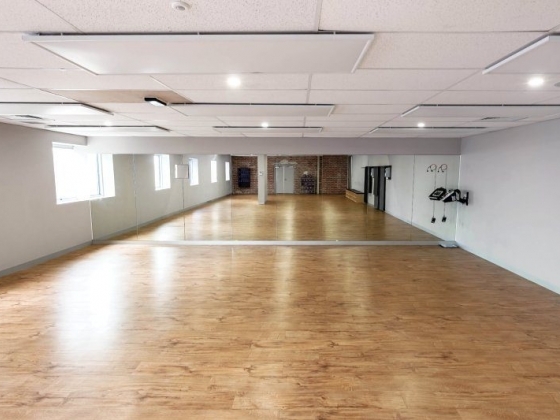 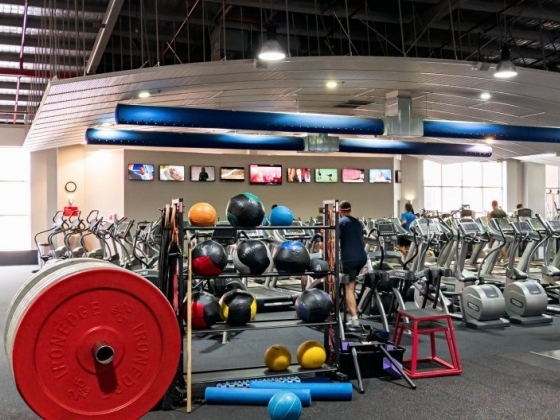 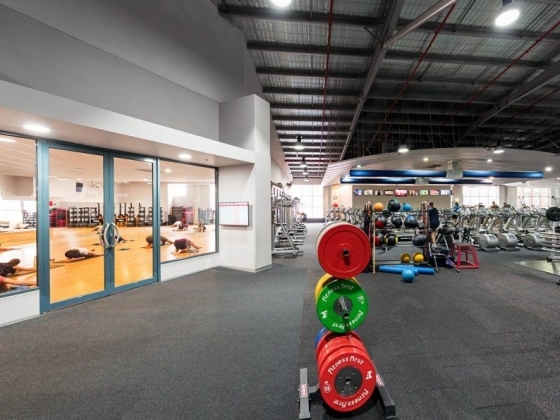 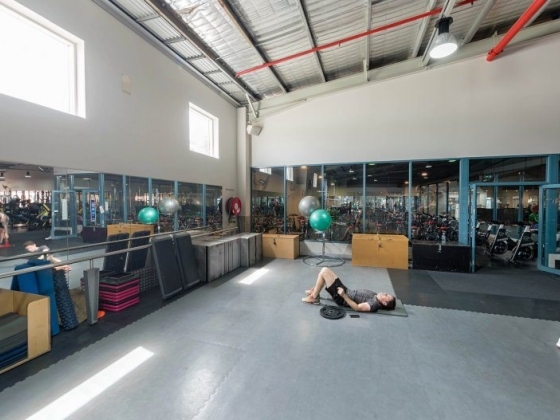 Our club features a huge free weights and pin loaded training area as well as a large range of group exercise classes including Yoga and Pilates. 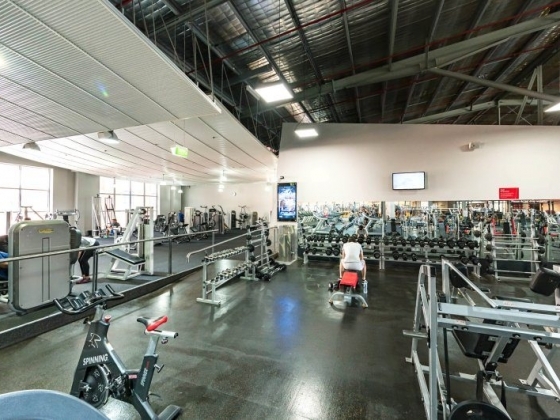 We also have a steam room for you to unwind in after a hard workout or just pop in on your day off to unwind.